Today, more than 100 years after becoming the epicenter of the nation’s oil production, Texas is once again leading an oil and gas revolution. 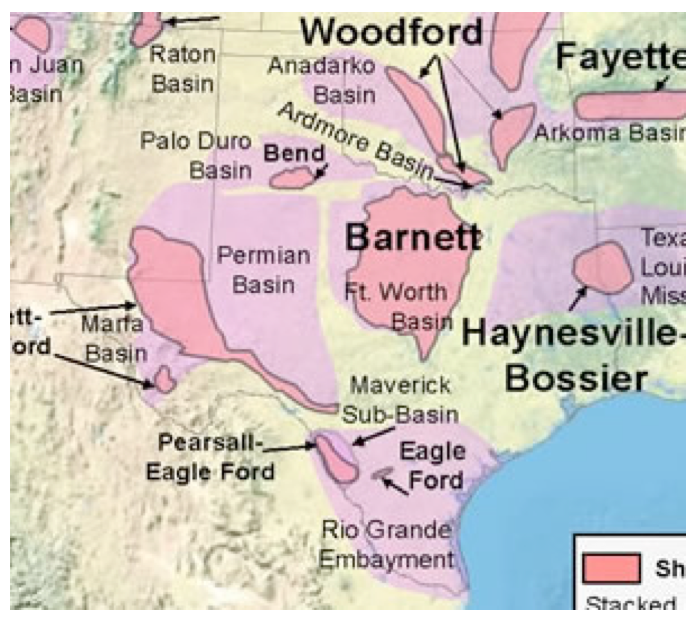 As the huge, ongoing “shale gale” continues to sweep the nation and put the United States on the path toward true energy independence, Texas finds itself sitting atop the most promising shale plays. Texans are certainly reaping the benefits of this revolution. In fact, seven of the top 10 “best cities for future job growth” (as named by Forbes in August 2013; are in Texas. Topping that list, Austin boasts a projected annual job growth of 4.0% and the third-fastest net migration rate in the country over the past five years. And it’s not just the O&G segment that’s expanding. “In Texas, it starts with the energy industry, but it has become a well diversified economy with IT, professional services and transportation,” says Moody’s Ed Friedman. 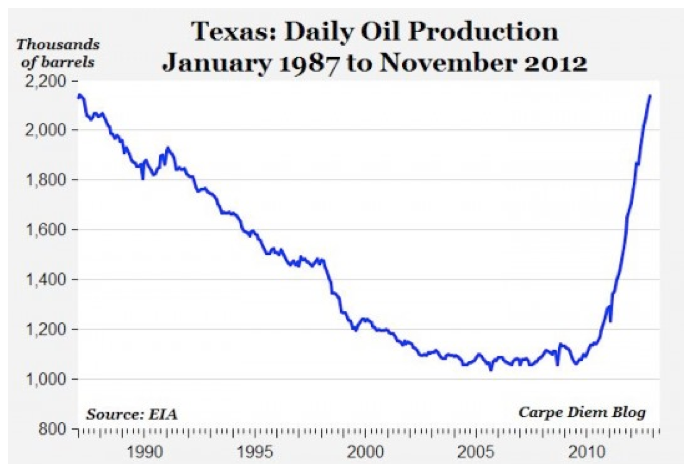 In May 2013, Texas accounted for 34.5% of all US oil production. And after a 22-year decline, oil production has doubled in just the past three years across the state, reaching its highest levels since 1981 when the U.S. Energy Information Administration started keeping official records. In September 2013, the state was producing 2.7 million barrels per day. What’s the reason for this rapid increase in oil production? In a word: fracking. Recent improvements in hydraulic fracturing technology (a technique that involves blasting a mixture of water, sand, and chemicals at a high pressure to release trapped oil and gas) have made it more efficient and economical to recover oil and gas from shale formations. These technological innovations, fostered by Texas oilman George Mitchell, are directly responsible for the shale revolution, both locally and nationally. With multiple promising shale plays across the state, Texas is in good shape to maintain its position as the nation’s top energy provider for years to come. The head of this pack is the Eagle Ford formation, which spans across 20,000 square miles in South Texas. With more than 200 active rigs, the Eagle Ford in the most active shale play in the entire world. 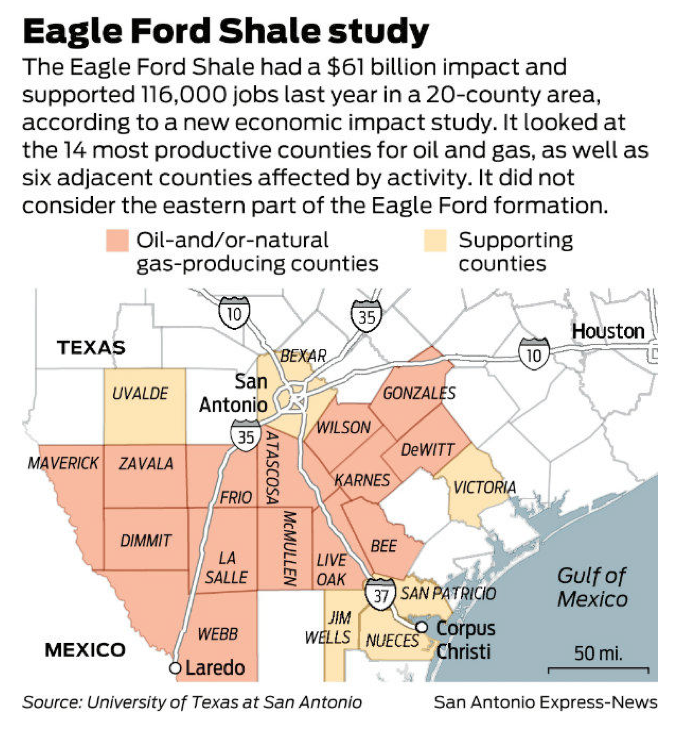 Experts believe the true potential of the Eagle Ford might be greater than anything ever before seen on US soil. The U.S. Geological Survey estimates the field holds up to 10 billion barrels of oil – which would make it the most massive onshore oil reserve ever discovered in the continental US. Not only is the Eagle Ford pumping out an increasingly large quantity of oil, but it’s also producing some of the most valuable crude on earth. The Eagle Ford crude is “exceptionally light and sweet”, meaning it’s inexpensive to refine. And thanks to the field’s proximity to metropolitan hubs Houston and Corpus Christi, it’s also cheap and easy to transport. This means a huge boon to South Texas’ economy. Deanna Jones, vice president of human resources at Newfield Exploration in The Woodlands explains: “Oil and gas production from shale continues to see unprecedented economic growth, and can be directly tied to the creation of significant job opportunities.” In 2012 alone, the economic impact from the Eagle Ford was $61 billion. That adds up to 116,000 jobs created, $1.2 billion generated in state tax revenues, and more than $1 billion generated in municipal tax revenues. Age has its drawbacks, too: Some analysts predict that the Barnett has already reached its production apex. Drilling is down overall in the Barnett, leading some to question the play’s lifespan. Despite this tapered activity, though, production increased to its September 2011 peak of 6 million cubic feet of gas per day. Oil and gas activity in the Texas Panhandle’s Granite Wash formation began decades ago but yielded unpredictable results – until horizontal drilling met fracking in the early 2000s, and output and profitability burgeoned. Despite a number of geophysical challenges that lead to unpredictable output, the Granite Wash has proven productive with the proper research and development. Total production since inception exceeds 2 trillion cubic feet of natural gas and 110 million barrels of oil. The formation could sport at least 15 distinct productive reservoirs, offering oil and gas opportunities for decades. Estimates place its total recoverable resource potential at more than 500 trillion cubic feet of gas equivalent. Companies willing to invest in strong geological analysis and evaluation wells have the potential for huge profits. What’s more, the formation’s high liquids content enhances its profitability: Granite Wash gas has been selling at a premium of 30%-50% over standard prices. Texas has recorded the highest levels of oil production in decades, and activity shows no signs of slowing down. While the “big boys” continue to grab headlines, there are at least ten total shale plays with production potential across the state. So far, only a few of these have been tapped, but analysts already have their eyes set on one particularly appealing find that could dwarf even the Eagle Ford. 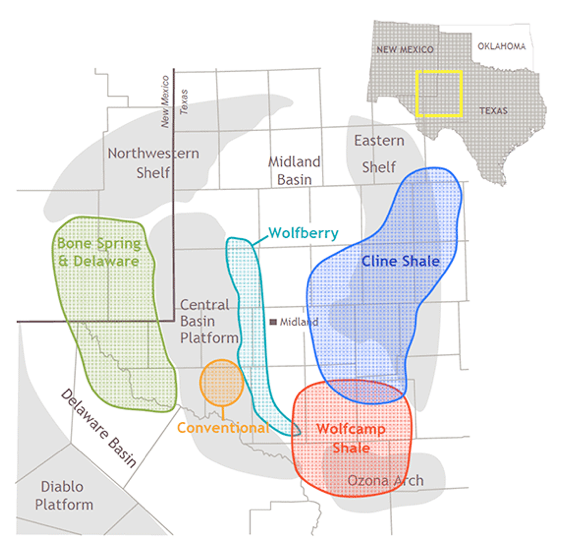 The Cline is a new shale play that could contain recoverable reserves of 30 billion barrels of oil. Located in West Texas in the Permian Basin some 7,300 feet below the surface, the Cline Shale is said to produce a similar type of light, easy-to-refine oil as that found in the Eagle Ford. If the Cline play pans out, industry experts predict in could generate in excess of $30 billion annually in total economic impact across an 11-county region. Meanwhile, West Texas is also home to the Wolfcamp, where operators have discovered ideal conditions for horizontal drilling: Large volumes of oil are sealed in thick pockets at high pressures that enable high production with slower rates declines. It’s still in early stages of development, but producers here are already a leg up, thanks to infrastructure in place from explorations dating back to the 1950s. 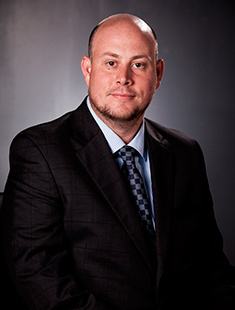 Initial production rates average 580 barrels of oil equivalent per day since inception in 2009, and continually enhanced recovery techniques and increased lateral drilling lengths bring solid increases over time. Daily average production neared 700 barrels of oil equivalent at the end of 2012, with estimated ultimate recoveries (EURs) of 450,000-500,000 BOE. Analysts have yet to speculate on its productive limits, but estimates exceed 1 billion barrels. Not wanting to be left out, activity on the other side of the state in East Texas is also picking up. After being labeled the largest natural gas field in the U.S five years ago, production steadily declined in the Haynesville due to natural gas prices plummeting, but now, the region is back on the rise. As natural gas prices continue to climb back up, the Haynesville has started to once again attract the attention of oil and gas companies who are now returning rigs to the region. The good news is that the Haynesville is still expected to contain a wealth of resources. Despite the fact that more than 2,400 wells have been drilled across the Haynesville – which stretches from Northeast Texas to Northwest Louisiana- it’s still believed that 75% of its resources still haven’t been recovered. It’s just the latest piece of good news in the unbelievable oil renaissance ongoing in Texas, a state that could very soon eclipse Venezuela, Mexico, Kuwait, and Iraq to become the ninth-largest oil producer in the world.